If your child has been playing tennis for several years and is looking forward to honing their skills, increasing their competitive edge, and applying for college scholarships, then be sure to check out our Flagship Pro Camp at Gorin Tennis Academy in Granite Bay. 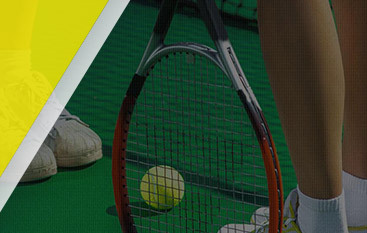 This camp is designed with our top tennis players in mind and features top coaches from around the world. In today’s post, we’ll look at how your child can benefit from competitive tennis camps. Summer is approaching quickly, so make sure you don’t put off choosing the camp schedule that works best for your family. Our tennis camps begin in early June and run until early August. 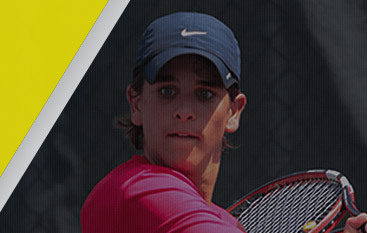 Contact Gorin Tennis Academy today to reserve your spot! At Gorin Tennis, we are proud to have coaches from around the world at our year-round training facility in beautiful Granite Bay. We offer your child the opportunity to learn the skills that they need due to the fact that we maintain small group sizes so that your player can get more attention from their coach. Our Flagship camp features intensive training that includes one hour of fitness that is specific to the skills that tennis players need. One of the biggest competitors that your child will face on the court is themself. No matter what they know about another player’s skills or training, it is the voice inside their head that they will need to ignore. We work with all of our players to help them learn what it takes to be mentally tough so that they do not psych themselves out of playing to the best of their ability. We also practice ways to change their thinking when they are losing a game so that they do not sacrifice their competitive edge. Depending on the age of your child, they might be looking at different colleges and the programs that are offered at each school. If your child is hoping to pursue a tennis scholarship, then enrolling them in our competitive summer camp can be a great boost to their skills. Help them get the competitive edge they need against their collegiate competition by making sure that regular training and coaching are part of their schedule. 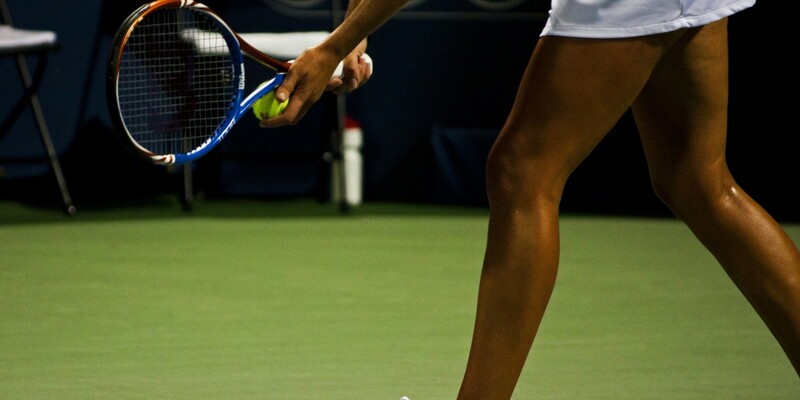 In the midst of all of the private lessons, group classes, summer camps, and training, you don’t want your child to lose their love for tennis. Sometimes all it takes to rekindle their passion is to set a new challenge in front of them. Participating in a summer tennis camp could be the perfect solution to remind them how much they love playing tennis and spending time with others who share their passion. 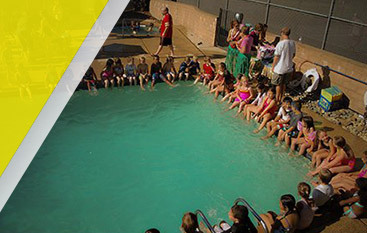 If our Flagship Pro Camp sounds like the perfect option for your child this summer, then be sure to contact Gorin Tennis Academy in Granite Bay to reserve your spot. We are proud to offer world-class training on our beautiful campus in Northern California. Be sure to ask about our boarding programs during the school year to keep their skills at peak performance!